If you need any more proof that Asia is home to extraordinary once-in-a-lifetime experiences, look no further. These experiences should make your ultimate travel list, according to Wendy Wu Tours. 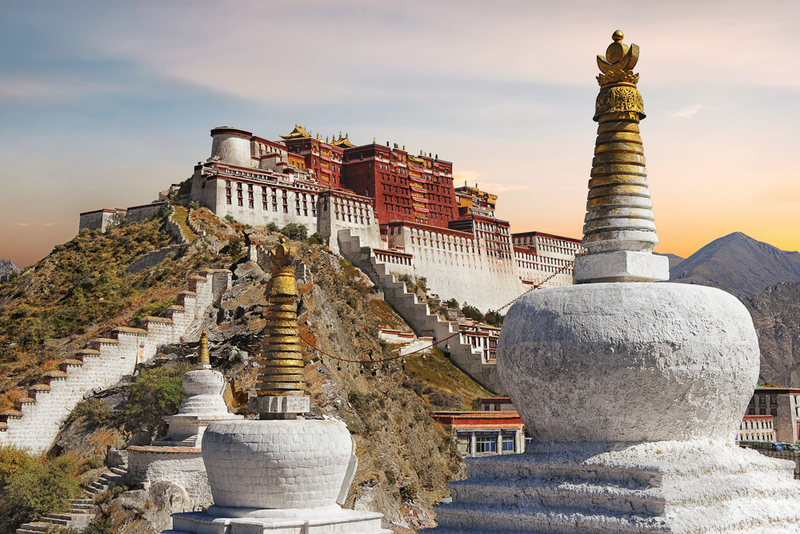 The official winter residence of the Dalai Lama, the grand Potala Palace dominates the city’s skyline. Built on the seventh-century palace ruins of the first King of Tibet in 1645, this architectural wonder has more than 1000 rooms filled with intricate shrines and frescoes. The Great Wall stretches 8,850 kilometres from the Bohai Sea to the Gobi Desert, built from brick, stone, earth and wood in the seventh century BC to keep northern raiders at bay. Nothing can prepare you for the awe of the Great Wall as it snakes along the mountain ridges as far as the eye can see. 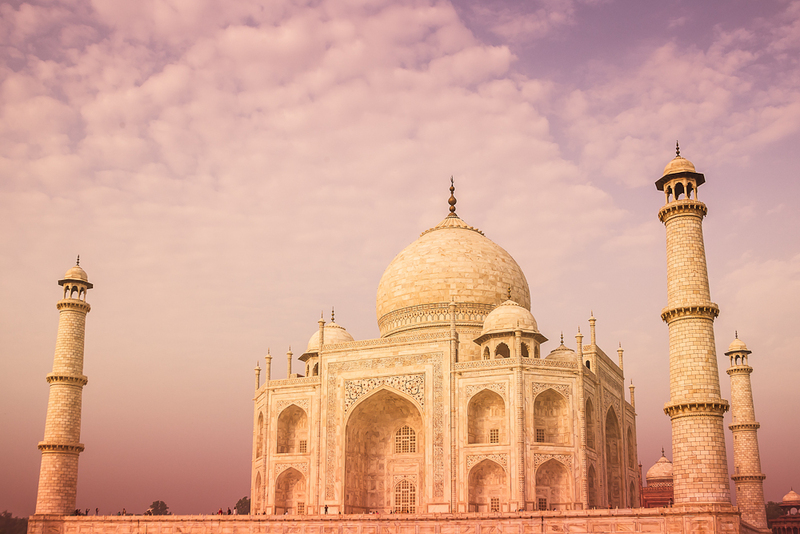 Once described as appearing “like a perfect pearl on an azure ground”, viewing the Taj in all its glory is worth an early morning. This immense mausoleum was worked on by some 20,000 people, including European specialists brought in to produce the exquisite marble screens. 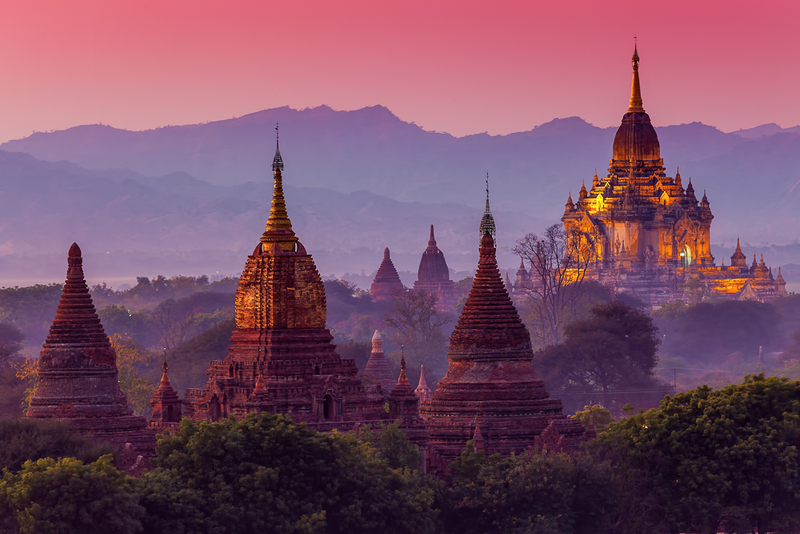 The ancient city of Bagan is home to the largest concentration of Buddhist temples in the world, with many dating from the 11th and 12th centuries. 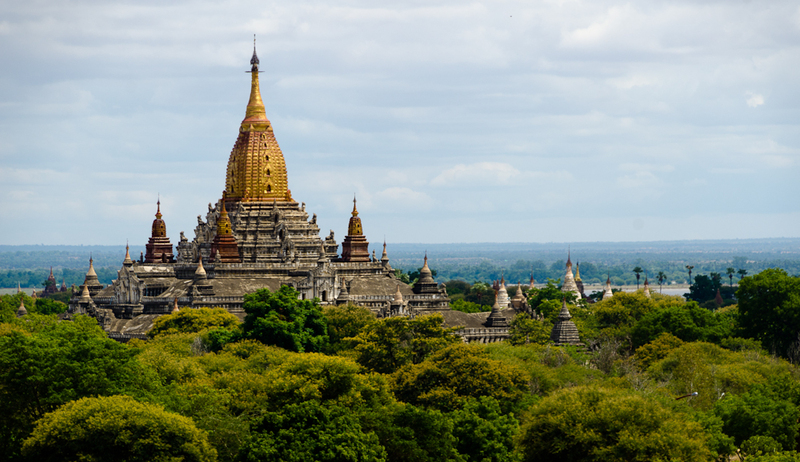 As many as 13,000 temples and stupas once stood in the area around Bagan, and to this day, more than 2200 standing ancient temples rise from the green plains. 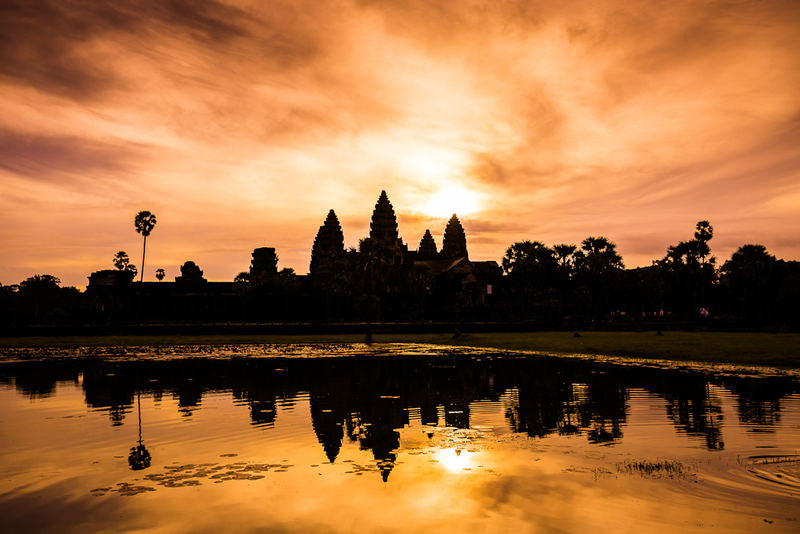 The magnificent 12th-century Angkor Wat represents Cambodia’s Khmer civilisation at its grandest, with its fascinating decorative flourishes and extensive bas-reliefs. This soaring temple complex was never abandoned to the elements, and has been in virtually continuous use since it was built. Wendy Wu Tours have incredible specials to these destinations and more for 2017. For more information, visit wendywutours.com.au or call 1300 815 749.